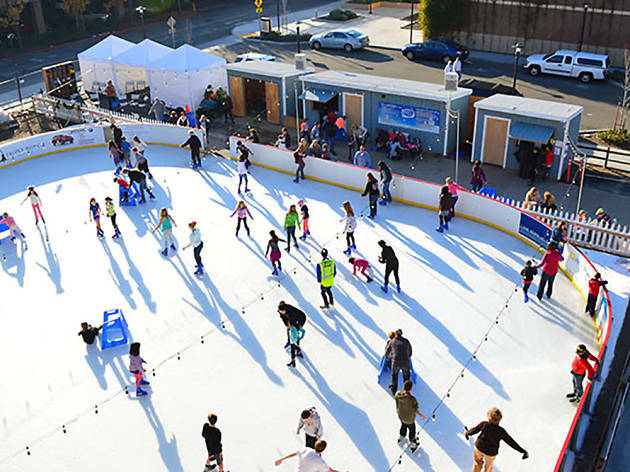 Marin on Ice’s 6,400 square foot ice rink is Marin County’s only outdoor skating spot. 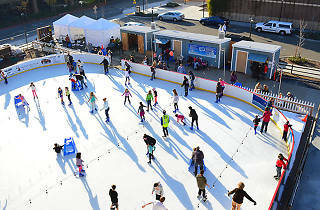 $15 will get you access to the ice all day long and can be bought online or at the door. Grab your friends and family for the quintessential holiday experience! Open through January 7, 2018.